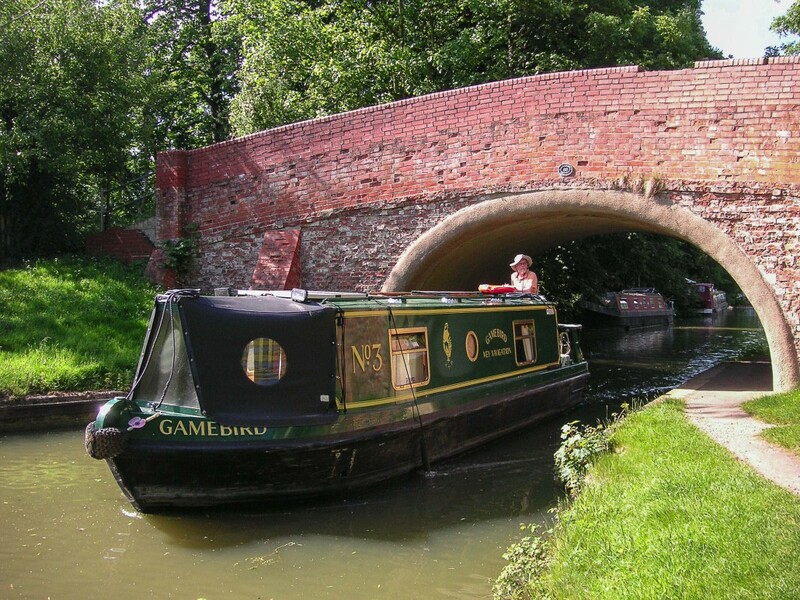 There are planned repairs to Bridge 87 on the Grand Union Canal (marked on the map below). This work is now scheduled to start on the 1st February 2016. The works will be completed 20th April 2016. 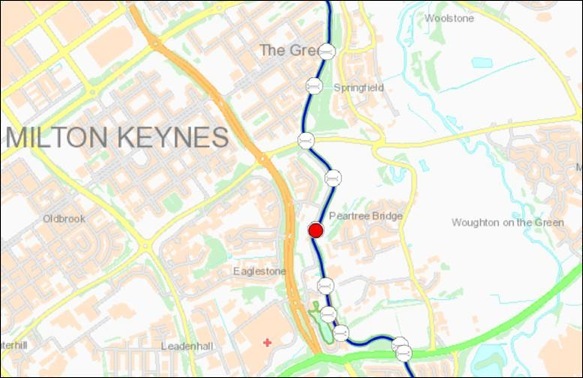 The path over the bridge will be closed during the works, but a diversion route has been agreed with MK Council. The works will mainly consist of coring and piling through the concrete bridge abutments, and so there may be some noise during site working hours (normally 8am until 6pm, although it will be necessary to stop working when it gets dark). There will also be some brickwork and surfacing works carried out. The Canal & River Trust project has encountered unforeseen ground conditions during the coring and piling operations through the bridge abutments. This has caused a significant amount of delay whilst they redesign the piling and coring works, and mobilise suitable plant and equipment. Therefore, the construction programme has increased by approximately 6 weeks, which means that they will be finishing on site on Monday 6th June 2016. During this time the footpath over the bridge will remain closed. The Canal & River Trust apologises for the delay in these works, and the effect it may have on you.